PowerTravel provides private hire for all occasions and events. 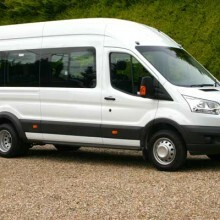 We cater for weddings, school trips, senior citizen outings, government or any other private hire. 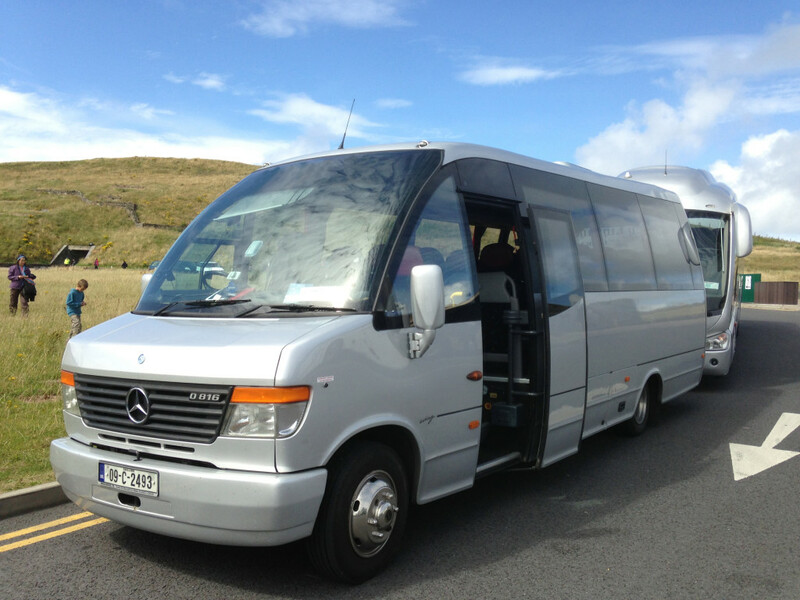 Our vehicles are built to bring the ultimate comfort and luxury to your journey. 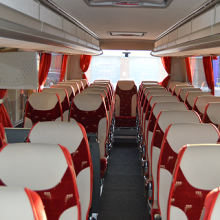 Our services offer competitive prices on clean, reliable buses where safety is at most important. Book the transport you need at the price you want with the peace of mind of Power Travel quality coaches. 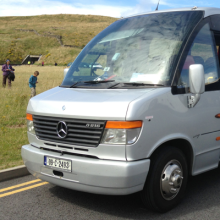 Power Travel is a family-run coach hire company offering a fleet of high end modern vehicles for group travel service throughout Kerry and across Ireland. Our coaches are ideal for executive tours, event hospitality, golf outings, race meetings, sports occasions, sales and corporate days out, conferences and weddings.